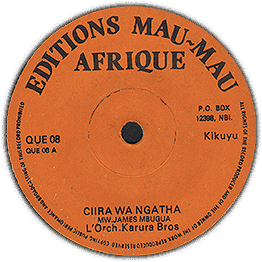 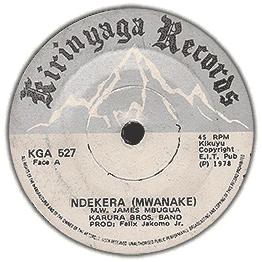 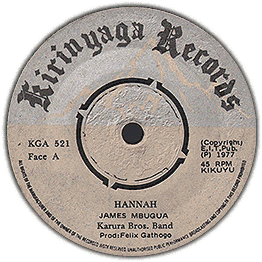 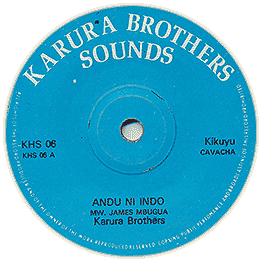 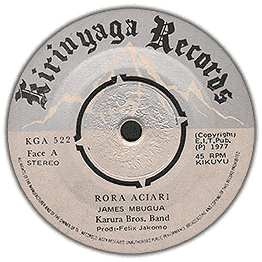 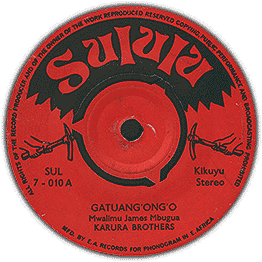 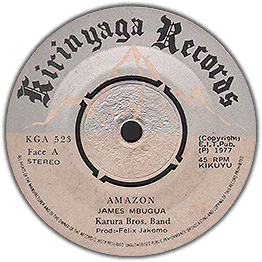 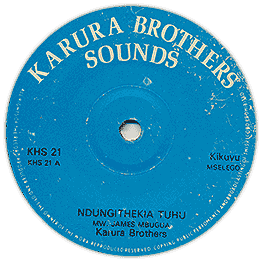 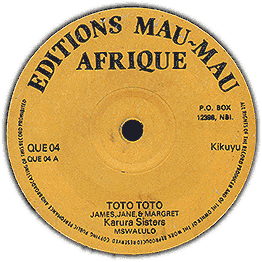 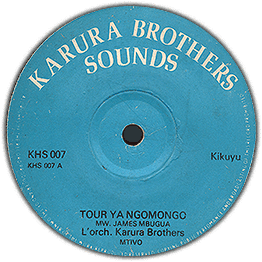 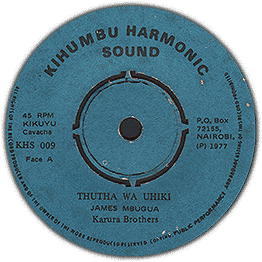 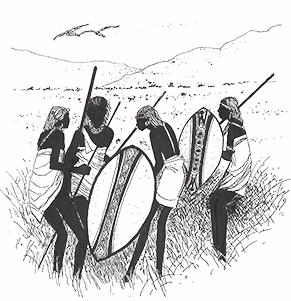 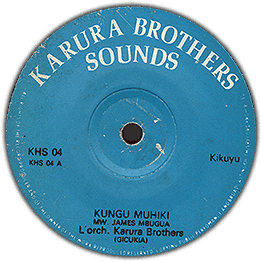 Progressiv Kikuyu Benga on this great label. Nice production and funky touches! 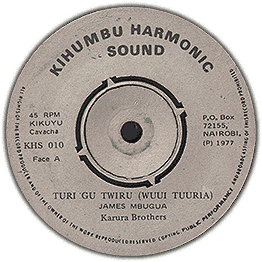 Check audio of both sides including breakdown on each side.